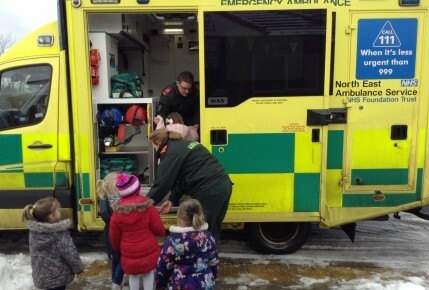 Monday 22nd January is the start of Enrolment Week at Sunderland Doxford and this morning the children in the Rainbow and Planet Room enjoyed a visit from Nicola and Brendan who work for the North East Ambulance Service. 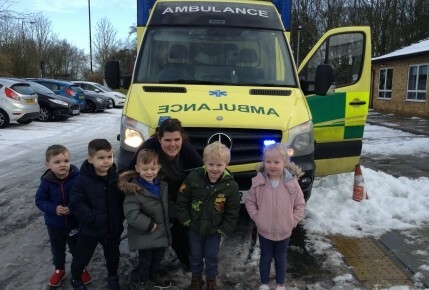 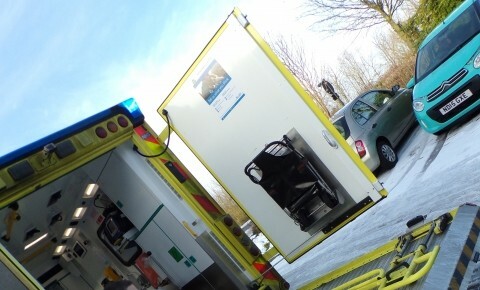 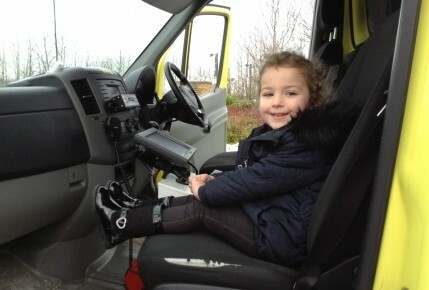 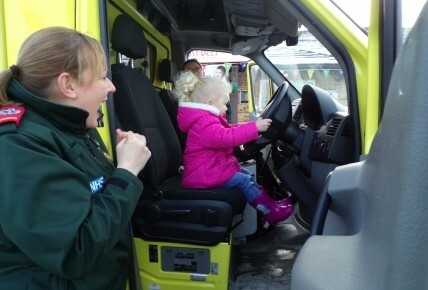 This was a great opportunity for the children to look inside an ambulance and be shown the different areas, talk to Nicola and Brendan about their job role and sit in the front where the siren/ lights buttons are. 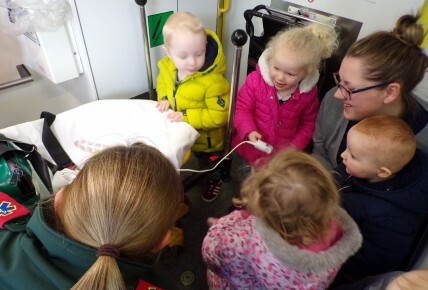 We would like to say a big Thank you to Nicola and Brendan for the visit!